More than 60% of all endings are rook endings, and the reason is simple: rooks generally enter the game much later than other pieces. This indicates it would make sense to study rook endings. 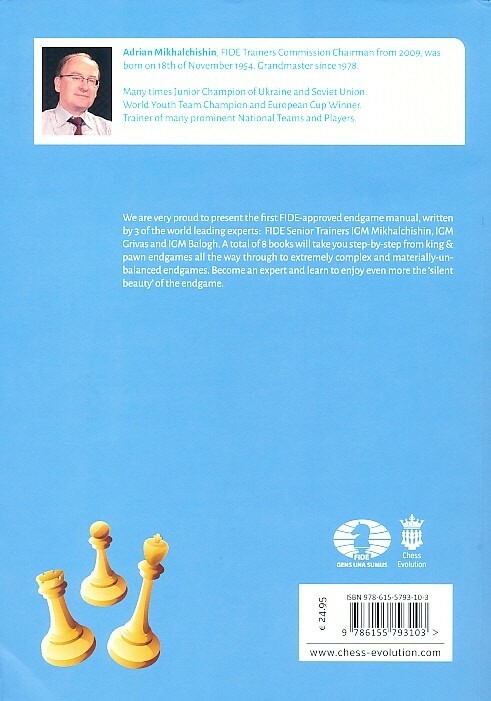 There are a few very important rook endings which we see frequently in practical games. Every player must know how to deal with these situations on the board, for both sides, so knowledge of basic positions and methods of handling complicated endgames are key. And the mistakes of the top players are also extremely instructive and serve as great lessons for improvement in the endgame. 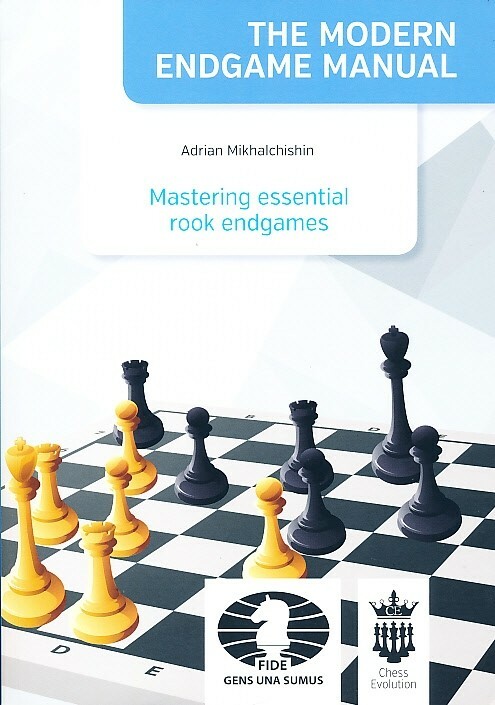 This is the 8th and the last part of the Modern Endgame Manual series and it is covering more practical rook endgames, over 100 beautiful studies and 100 exercises to test your knowledge.